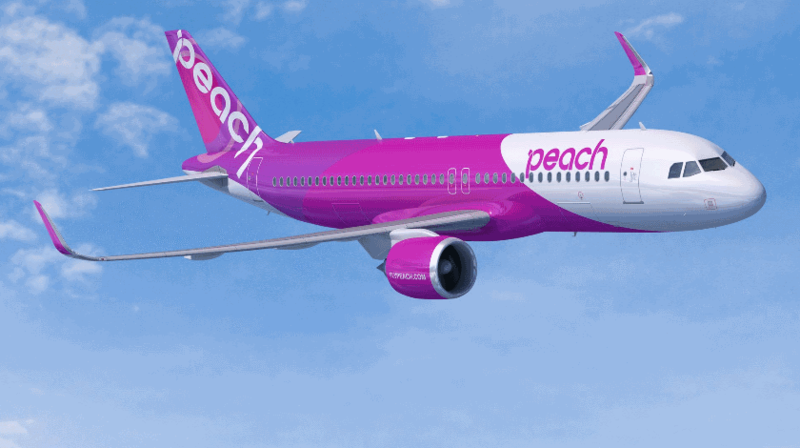 A Peach Aviation Airbus A320-200, performing flight from Osaka Kansai to Sendai with 150 people on board, was descending towards Sendai when the crew observed the oil quantity indications for the left hand engine drop and proceeded to shut the engine down. The aircraft continued for a safe landing on Sendai’s runway 09. The return flight was cancelled.